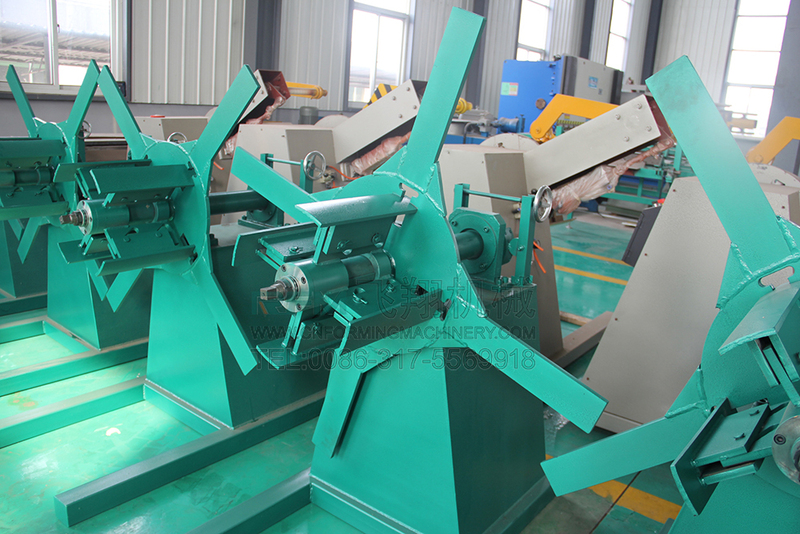 Steel forming machine is to produce light steel main equipment, the use of steel or steel cold-formed after forming, rolling production models of a variety of specifications purlins finished. ◊ Base Frame: 360 H steel welded..
◊ Cutting way: pause to cut. 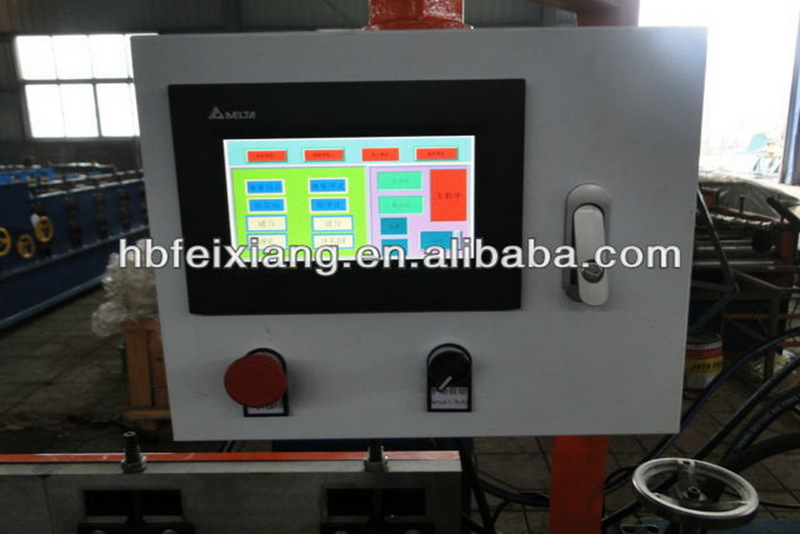 ◊ Hydraulic power: 4 kw hydraulic system. 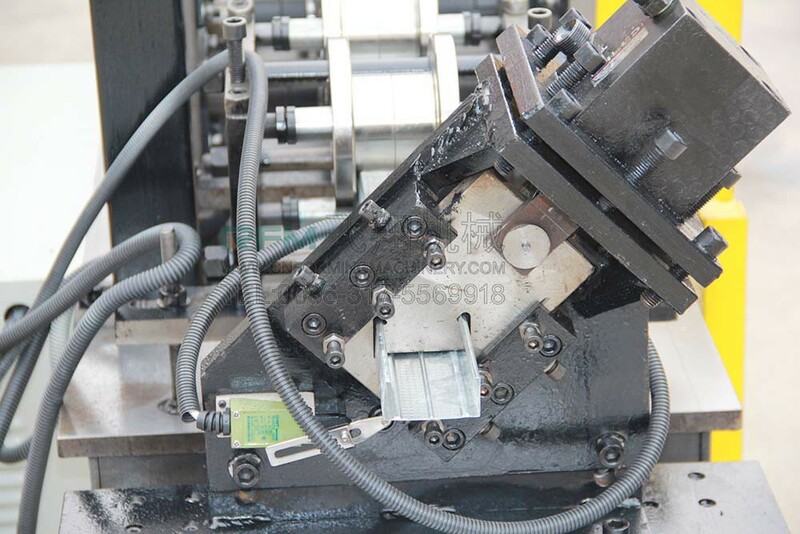 ◊ Blade Material: CR12 with heat treatment HRC60-62. 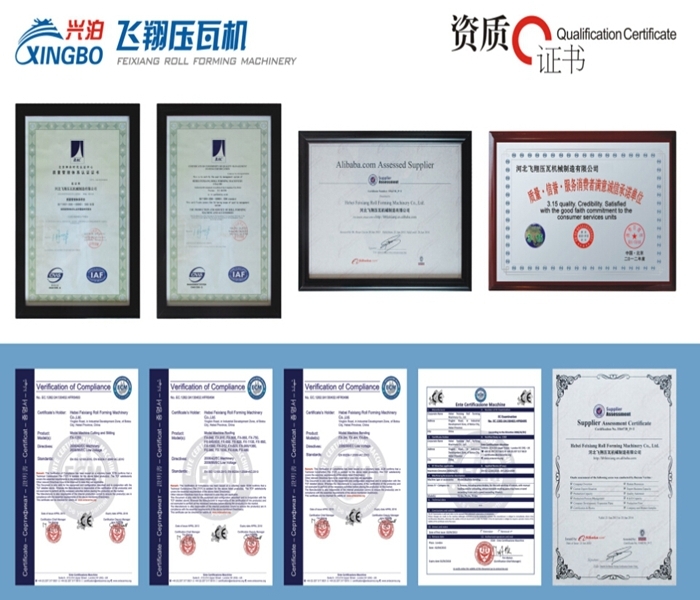 *We supply all the technical support,such as engineers,drawings,and instruction manual. 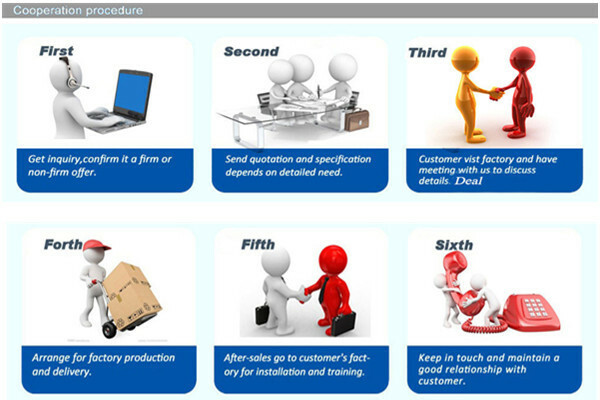 *Supply formula guide service and staple raw material purchase. 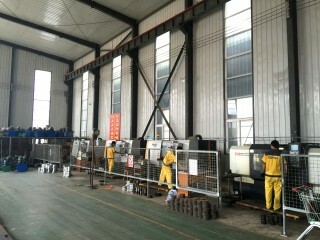 *We could supply turnkey project to you. 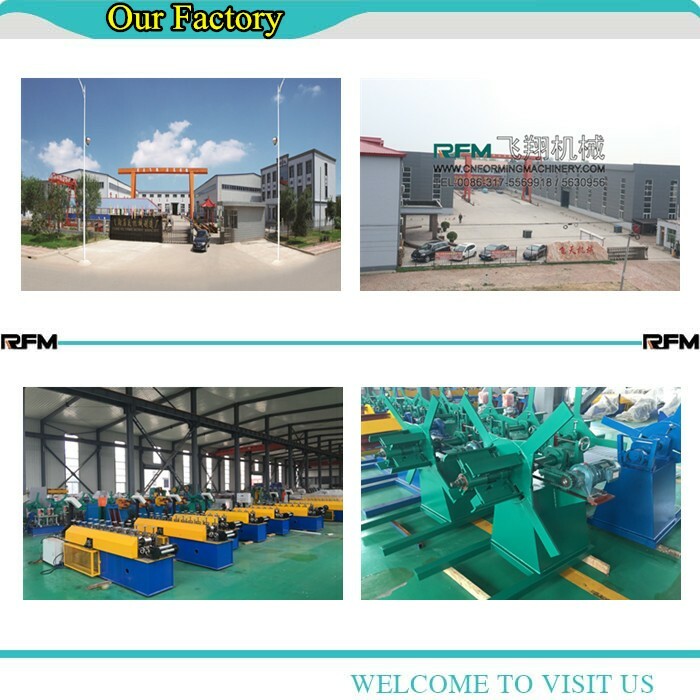 *We have good reputation from our customers both at home and abroad. 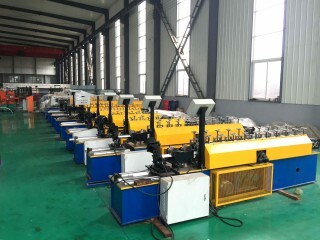 Hebei Feixiang Roll Forming Machiner Co.,Ltd is the biggest and strongest in the north of China, Our factory is specialized in manufacturing color steel forming machinery,C/Z purling machine,Glazed tile forming machine,Steel structural floor panel roll forming machine, sandwich panel roll forming machine,high guardrail forming machine and other cold roll forming machine. 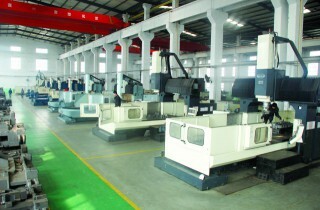 We have various kinds of machinery and production method to meet our customer's increasing demand. 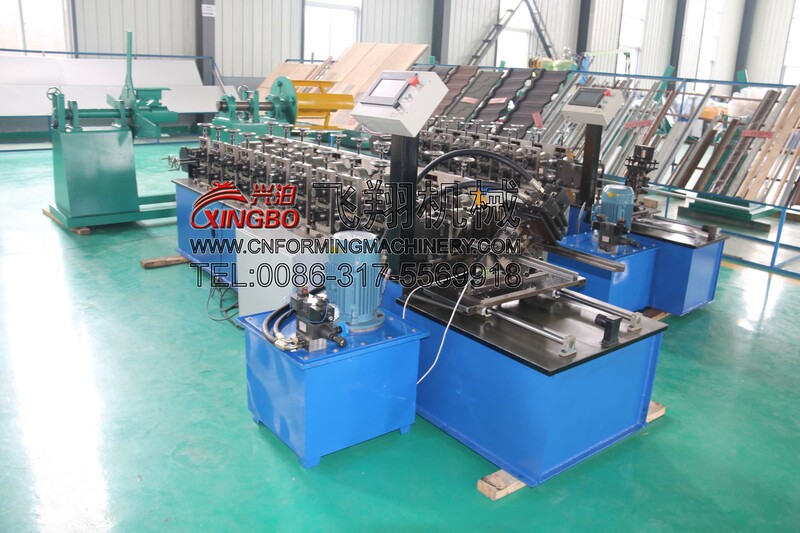 Our different types of roll forming machine are easy to operate and have high efficiency which have leading position both at home and abroad. 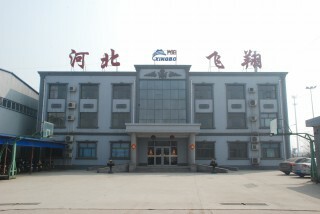 Now , our productions have been exported to Canada, South Korea,Russia, Holland,Malaysia, Nigeria,India,Bolivia and so on. Our comapny insists on the service aim:Quality First,Credit First. We believe that quality is the lifeblood for enterprise. 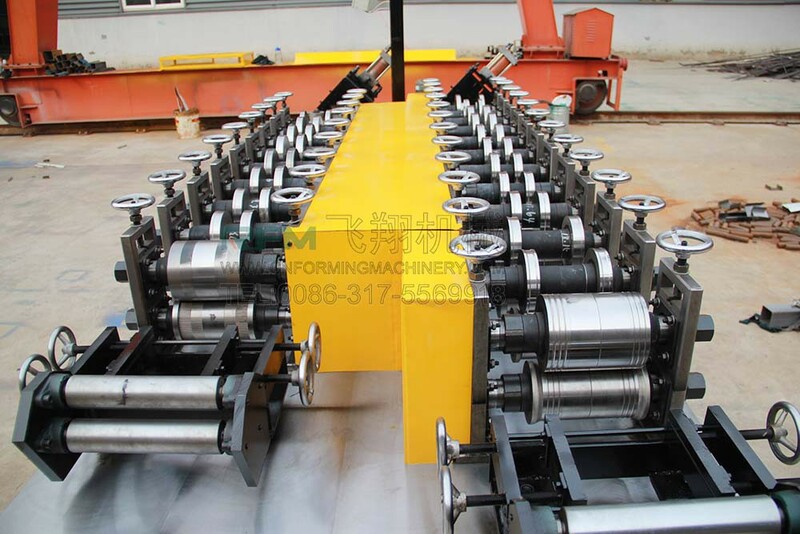 We will supply satisfied products and after-sale service for every client.